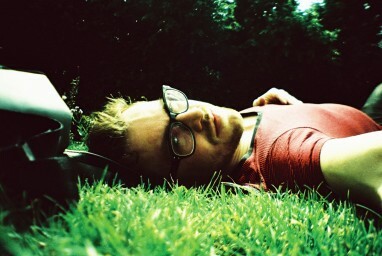 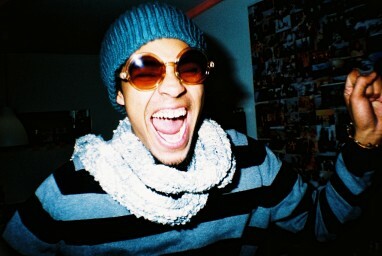 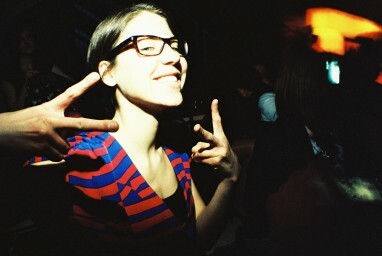 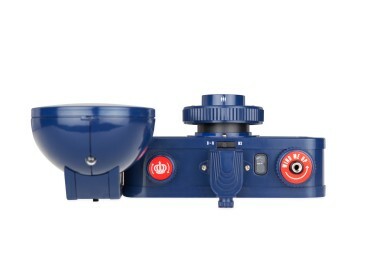 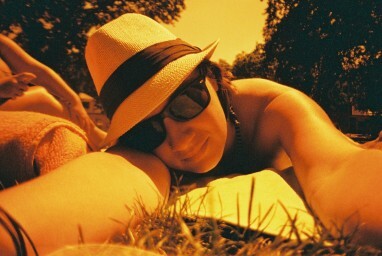 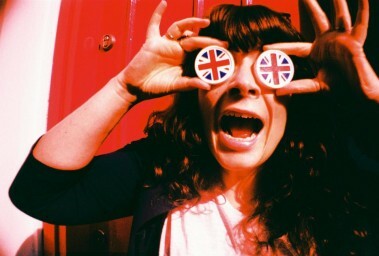 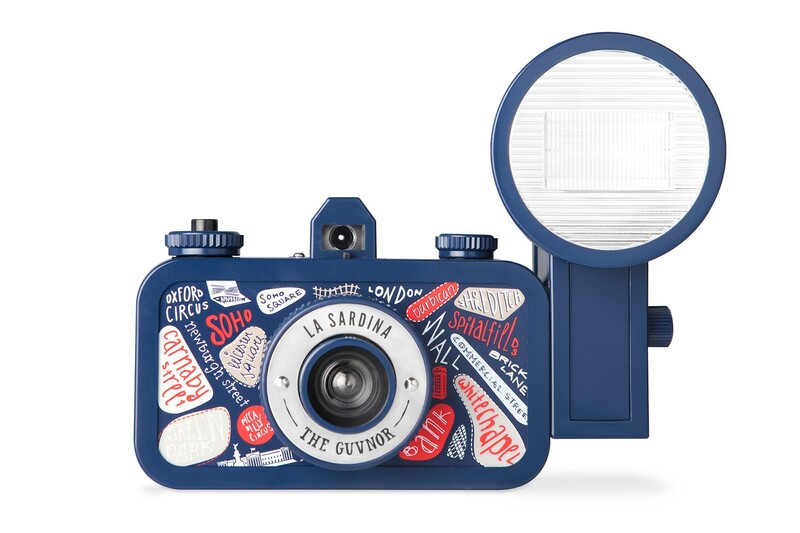 Celebrate London in Union Jack colors with the La Sardina The Guvnor! 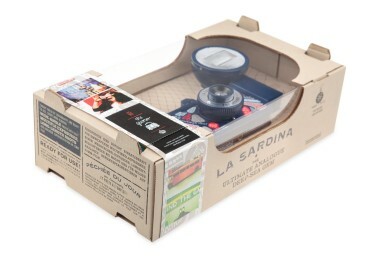 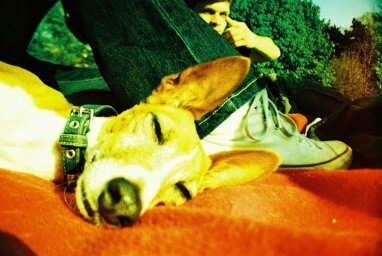 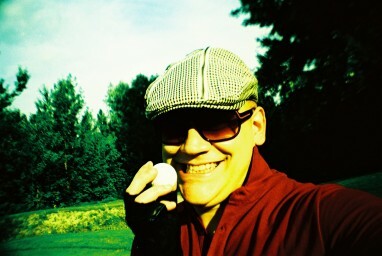 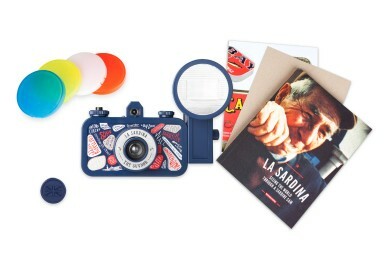 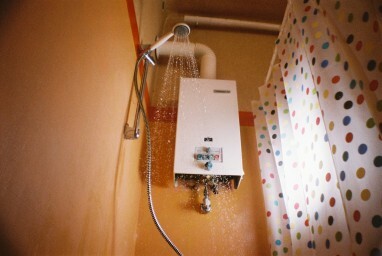 Prepare for countless wide-angle adventures with the La Sardina and Flash "The Guvnor" Edition! 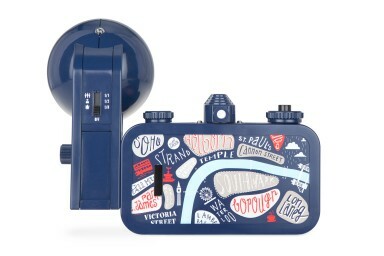 This 35mm camera is a celebration of the exciting city of London, home to one of the most active Lomographic communities in the world. 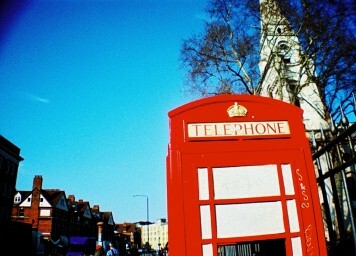 "The Guvnor" is dressed in Union Jack colors and decorated with iconic London landmarks. 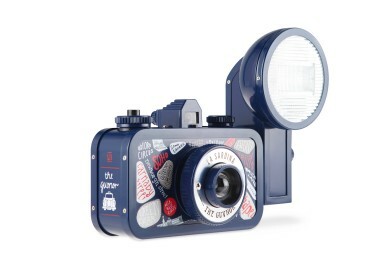 The camera comes with the ultra-powerful Fritz the Blitz Flash and has easy focus settings ideal for Lomography newcomers.